Will Smudge Sage Sticks Get Rid of Fleas? Having a flea infestation of any size is an annoying problem. The bites of fleas are painful, itchy and just plain unpleasant. Instead of choosing expensive and toxic pesticides to deal with fleas, use all-natural methods such sage sticks to repel fleas from of your home. 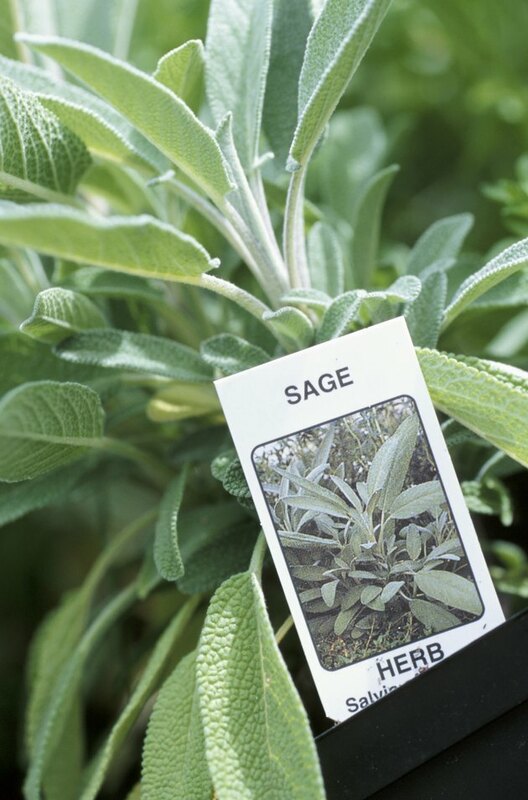 Sage is a common herb with various uses outside the kitchen. Tiny and vicious, fleas feast on the blood of humans and animals while living in fur and fabric. An adult female flea can lay up to 50 eggs a day, which will hatch in two to five days. Those new fleas can begin laying eggs within 15 days after hatching. Furthermore, fleas can spread from one host to another. If your pet is around another animal infested with fleas, the fleas can transfer to your dog or cat, which will in turn bring the insects into your home. For centuries, Native Americans -- as well as other cultures -- have used smudge sage sticks to heal various alignments, banish negative energy, and purify people and places. A sage smudge stick consists of dried sage bundled together into a stick-like shape and tied together with twine made from a natural material such as cotton. You can create smudge sticks yourself by harvesting white or common sage that grows wild and drying the herb. Another option is to purchase smudge sage sticks from herbal stores and various online merchants. Sage itself repels fleas from your home and your pets. Fleas find the scent and taste of sage unpleasant. To use a sage stick to keep fleas at bay, light one end of the stick with a lighter. 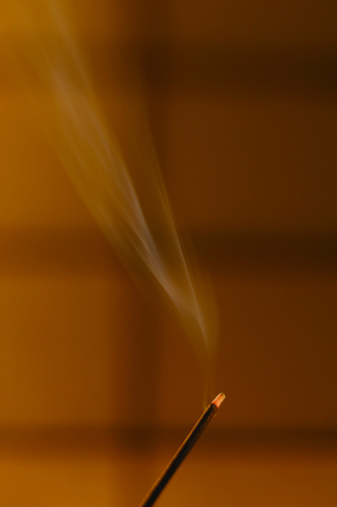 After the sage begins to burn, blow the fire out so the sage smudge stick is no longer on fire but is producing smoke. While holding a small plate under the smoldering sage to catch any falling ashes, walk throughout your home with the smudge stick. Make sure the sage smoke comes in contact with carpeting, upholstery, pet bedding and any other areas heavily infested with fleas. Other option for using sage as a flea repellent is to add several drops of sage essential oil to your pet's shampoo. In addition, mix 2 cups of water and 15 drops of the sage essential oil in a spray bottle. Mist the air with the homemade air freshener to help keep fleas away from your home. To maximum the results, use all the sage methods in conjunction with each other.